Build your dream home on this nearly 3.2 acre wooded lot in the Oley School District. Conveniently located on a quiet country road with very limited traffic, but easily accessible to many major arteries in a matter of minutes. This location offers the nearly lowest tax rate in Berks County. Mature trees with the potential for logging revenue. Don't hesitate to check out this natural beauty. Driving Directions: Going northeast on Route 12, turn left on Elizabeth Avenue. Turn right on Ramich Road. Turn Right on Kutz Road. Property on the right. 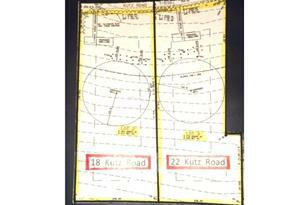 22 Kutz Road, Temple, PA 19560 (MLS# 1003036664) is a Lots/Land property with a lot size of 3.18 acres. 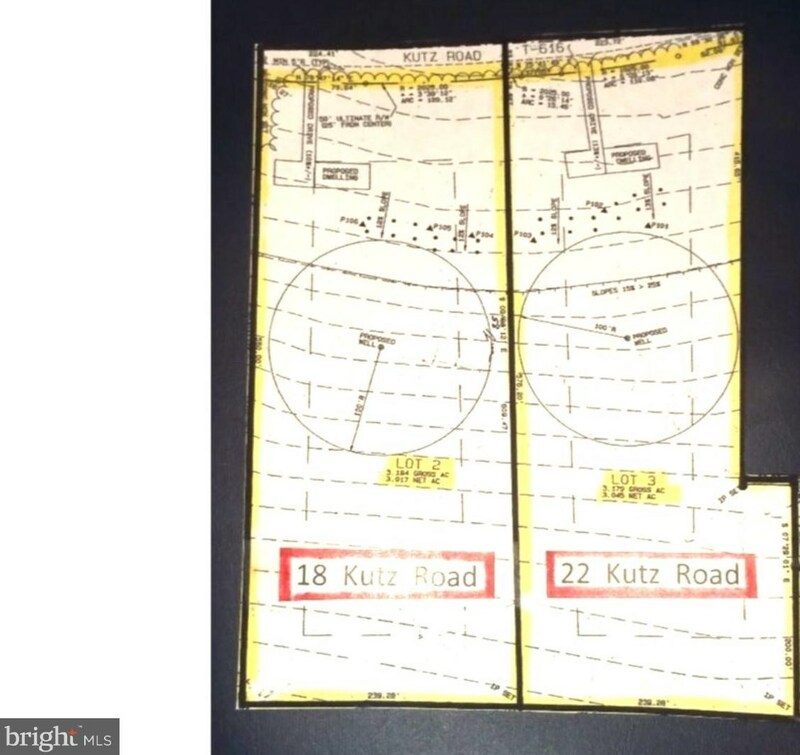 22 Kutz Road is currently listed for $95,000 and was received on September 09, 2018. 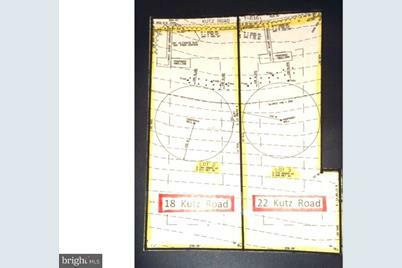 Want to learn more about 22 Kutz Road? Do you have questions about finding other Lots/Land real estate for sale in Temple? You can browse all Temple real estate or contact a Coldwell Banker agent to request more information.